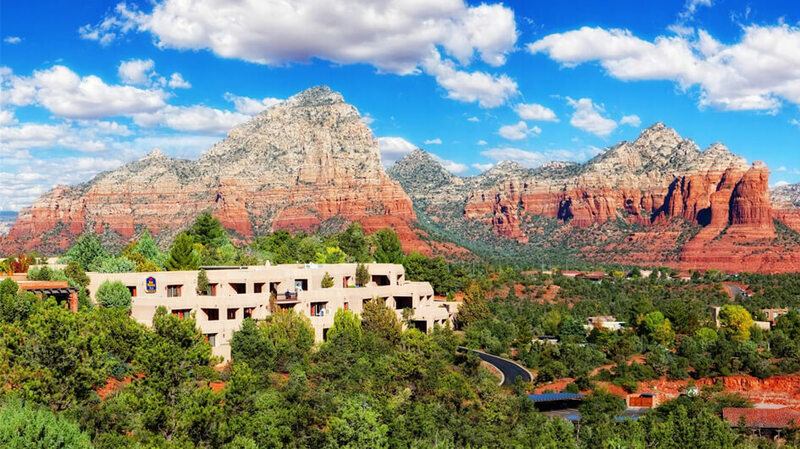 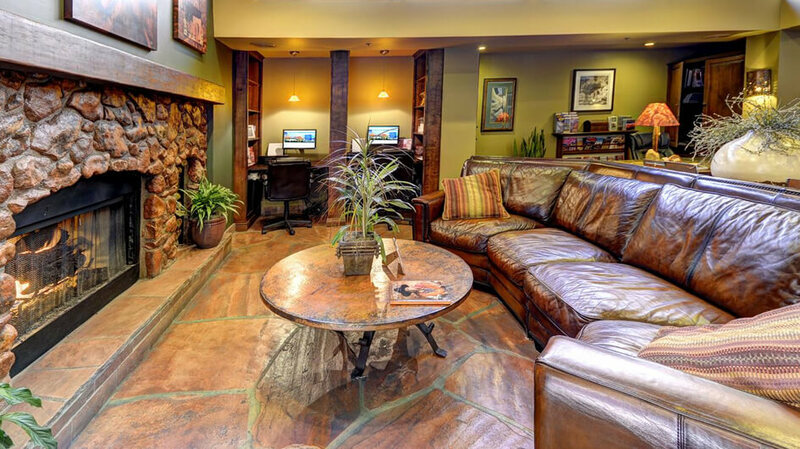 Guests looking for gorgeous views of the red rocks can find them at the Inn of Sedona. 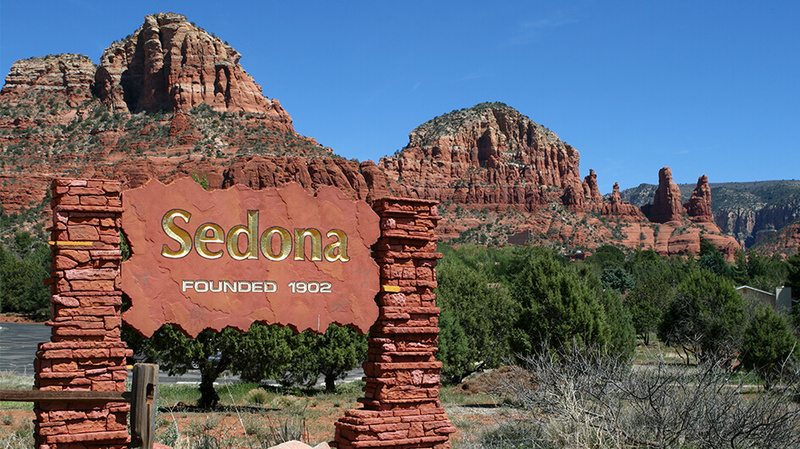 Sedona, known for its peaceful beauty and abundant red rock views, is especially gorgeous from the hotel’s expansive promenade terraces. 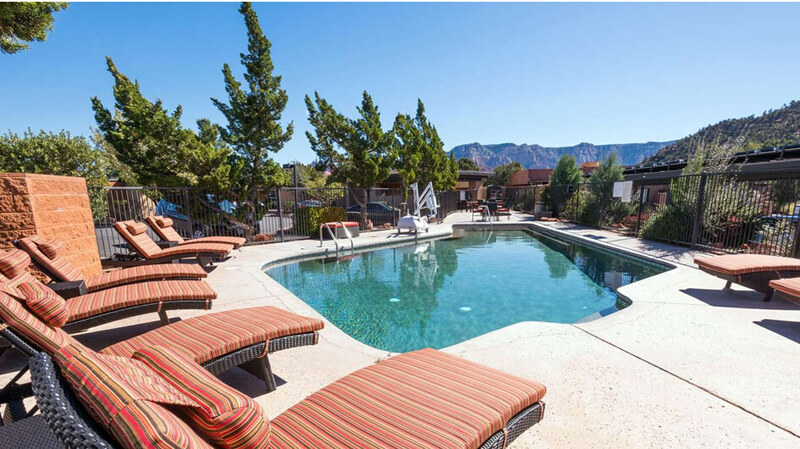 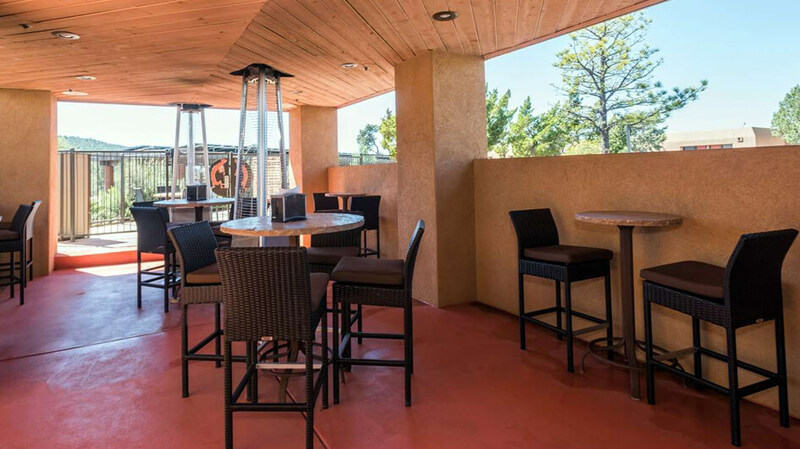 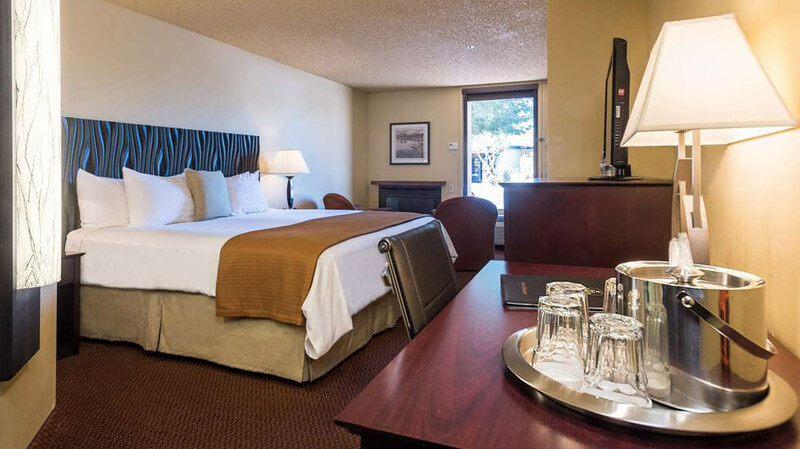 The award-winning design of the Best Western Plus Inn of Sedona echoes the natural features of the surrounding desert terrain, showcasing the panoramic views from the hilltop location and quintessential desert-inspired style and amenities. 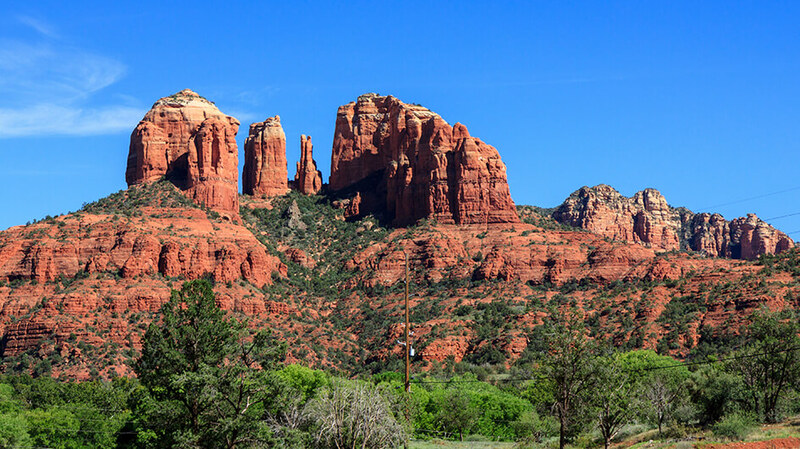 The Diamondback Gulch Tour is an exciting off-road 4×4 excursion that snakes you through Sidewinder Trail and the Greasy Spoon for can’t-be-missed views of Sedona’s famous red rock formations including Lizard Head, Capitol Butte, Chimney Rock and Doe Mesa. 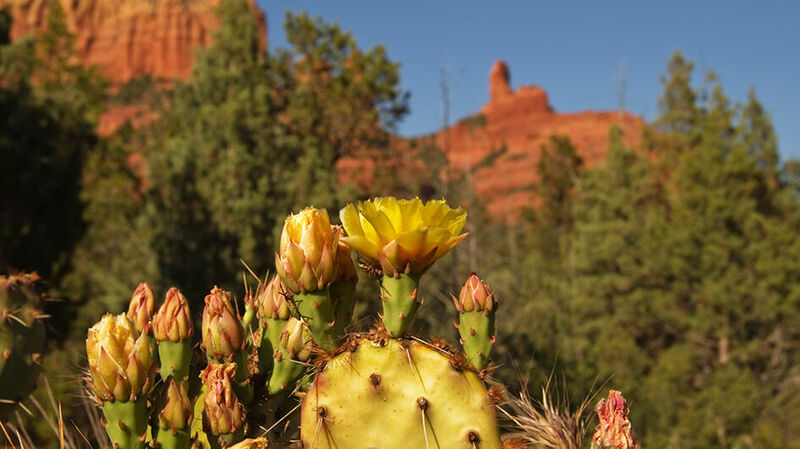 See remnants of an old watering hole and countless native plants and animals that call this territory home—all from a Pink Jeep Tours’ Pink Jeep Wrangler tour vehicle. 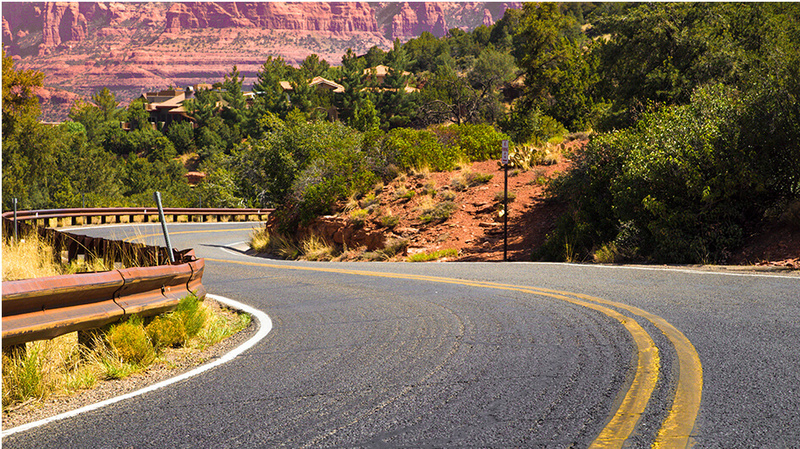 Prepare for a thrillingly bumpy ride!